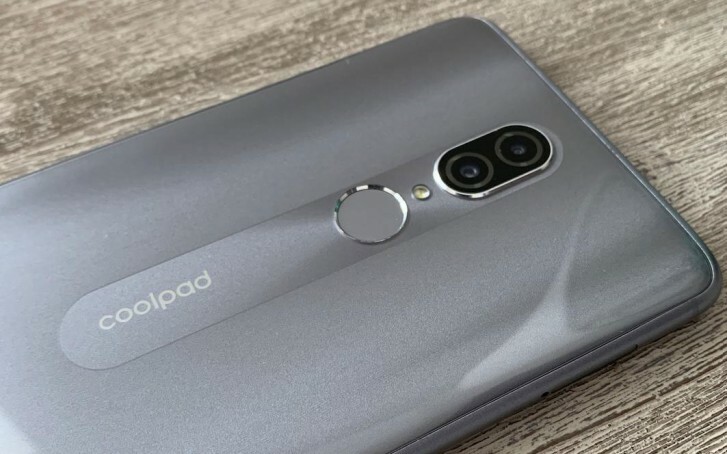 A new leak comes from Phandroid whose source provided photos of an unreleased Coolpad smartphone. According to that source, this Coolpad device is coming the US with a very competitive price-point somewhere around $150. The device itself will allegedly come with a 6.3-inch display, run Android 9 Pie out of the box, and feature a large 4,000 mAh battery. Considering the price, this could be a very compelling product for the entry-level segment in the US, which primarily consists of: LG, Samsung, Motorola, and Nokia in the US. The image of the phone itself also shows a fingerprint scanner and dual-camera with unknown optics. The phone will become available with a service provider and given the supposed price-point, wed expect it to one of the pre-paid carriers such as Metro PCS or Cricket Wireless. There is no word on RAM, memory, nor CPU specifications at this time, but the source claims the device will be announced sometime in the next few weeks. 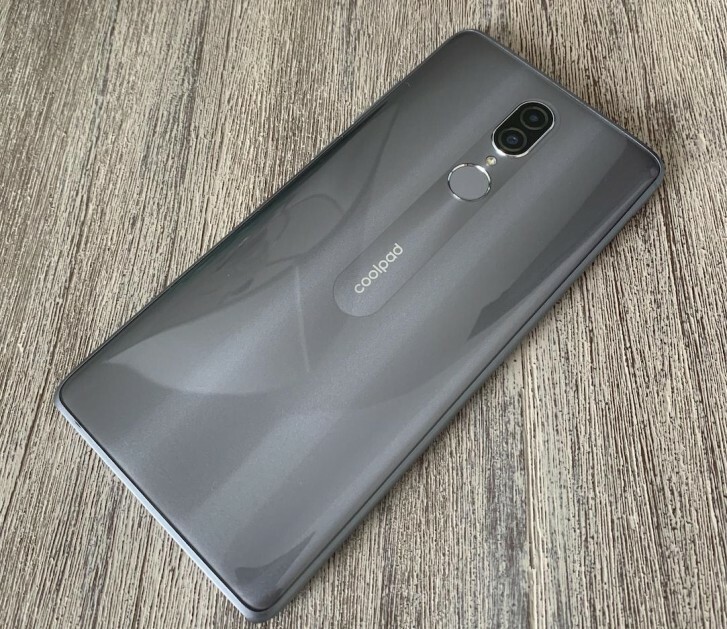 Considering the Coolpad Play 8 has a similarly-sized display (6.2-inch FHD) and is priced similarly (999 CNY or about $145), we might be able to expect similar specs for this supposed US-bound version. For reference, the Play 8 has 4GB of RAM and runs a MediaTek MT6750 octa-core chip. It also comes with 64GB of expandable storage. Theres also a dual-camera setup comprised of a 16MP camera paired with a 2MP depth sensor. As for the build materials, the back of the phone is made of aluminum that imitates the appearance of shiny glass. The unnamed Coolpad device could have specs similar to these. Coolpad is a Chinese brand, so it will need to have a strong strategy for swimming against the current in the US market. Huawei has run into roadblocks with the US Governments stance on Chinese telecom equipment. OnePlus had a successful launch with T-Mobile, so will Coolpad be able to slip under the radar as well?